"All teachers and ABACUS level completion certificates must be Stamped & Authorized by Smart Brain International Franchise Corp."
Smart Brain International is a company originally founded on the basis of Abacus alone. Over the course of over 12 years, we have expanded into nearly a dozen or more course offerings. 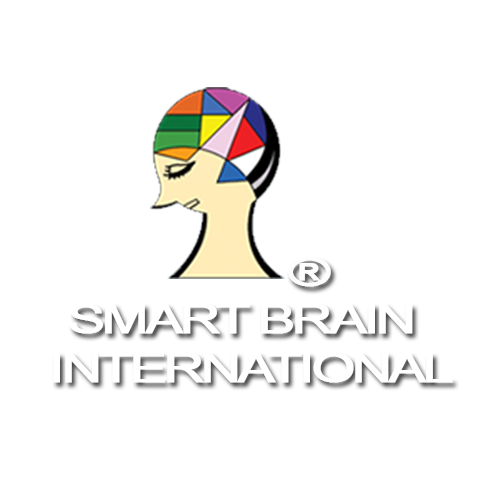 Although Smart Brain International has garnered much attention in quality, set-up, and a range of teachings for both adults and children, we do not rest on our laurels. Instead, we work feverishly on constant quality control, program improvements, and in creating an ever-improving atmosphere for any of our corporate and franchise locations. Unlike much of our competition, we spend many hours in hours Abacus syllabus creation / revisions, a relaxed Common Core teaching method, and in Adult programs 55 and over for synaptic pathway development using the Abacus for incredible results in helping stave off Alzheimer’s, memory loss, and concentration. Call us or visit on of our centers, we are sure to please.